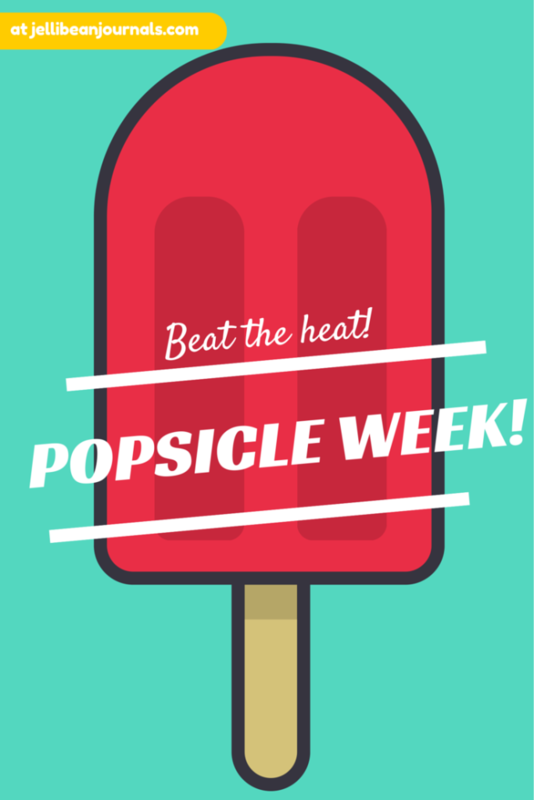 Welcome to day two of Popsicle Week! 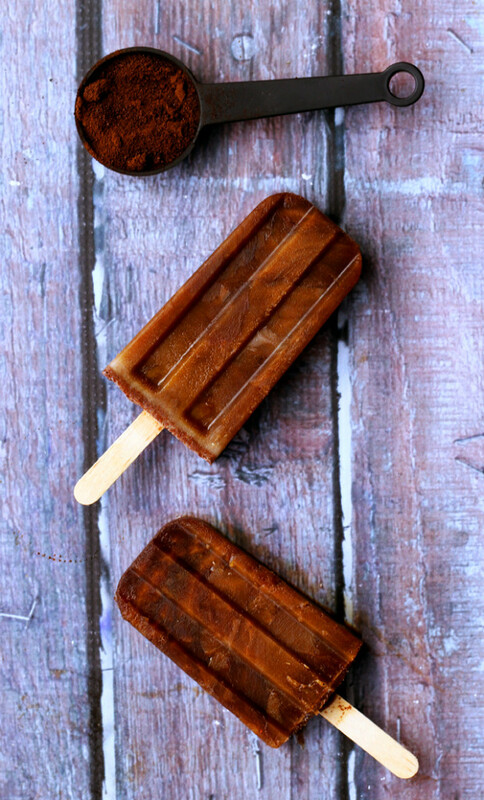 How many of yesterday’s fruit popsicle recipes have you put on your summertime “must-haves” list? 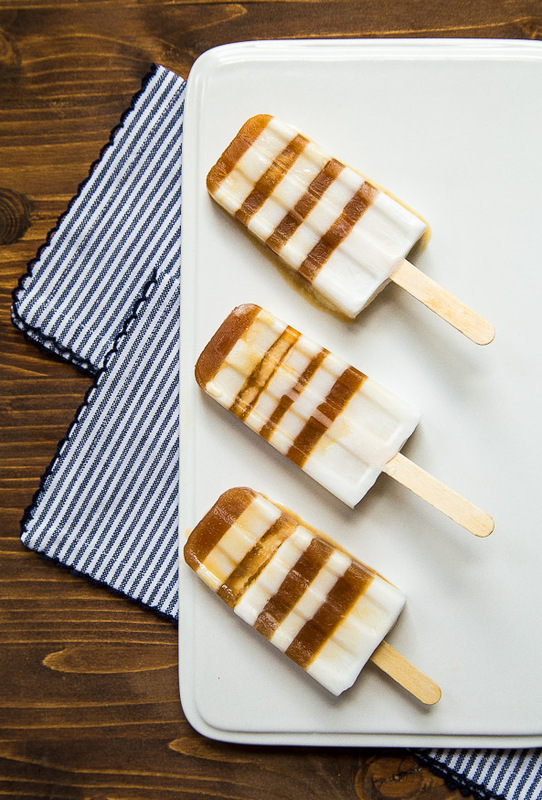 Make space in your freezer because you’re gonna love these coffeehouse inspired popsicles- your favorite coffeehouse staples frozen on a stick! Hitting up your favorite coffee spot in sweltering summer heat means ordering tall, frosted glasses of iced cafe mochas, frappes, and frozen hot chocolates. 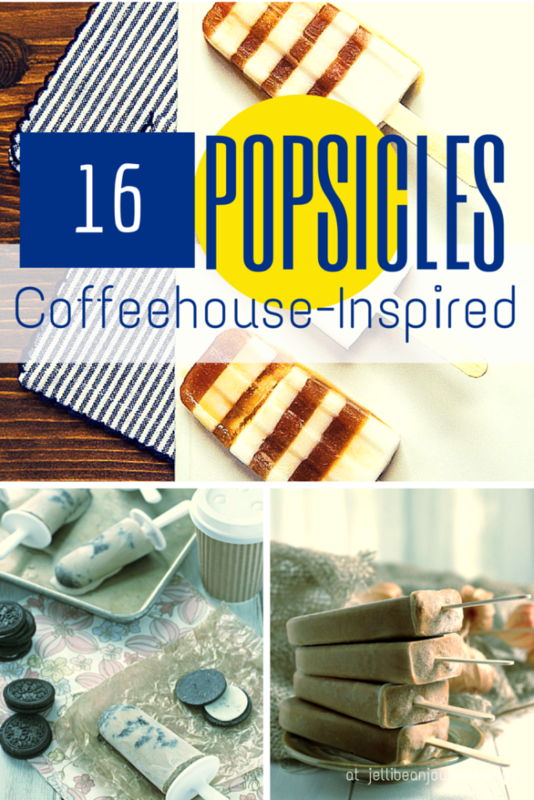 Even better than shelling out cash and sunkering into your sauna-like car to get there, try these simple coffeehouse inspired popsicles to beat the heat! 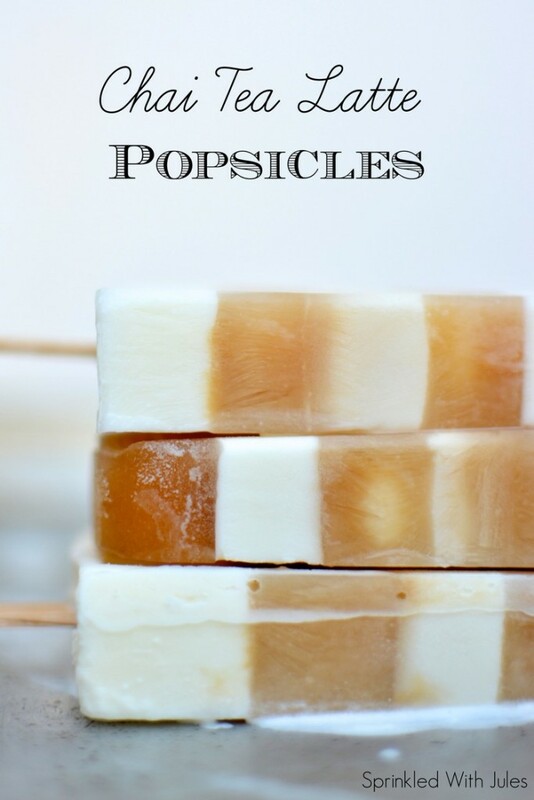 Don’t miss the other icy treats from popsicle week this week! Cheers to iced coffee dribbles and running through the sprinkler! Love this roundup. 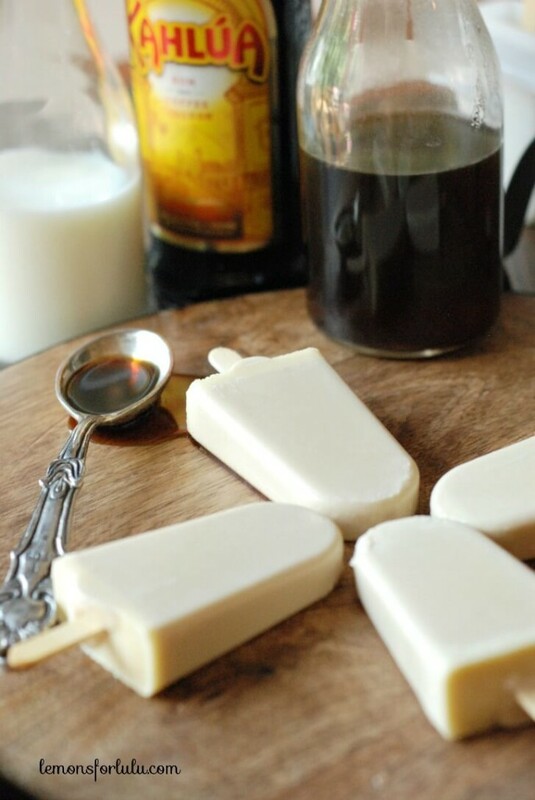 Thanks for featuring my Chai Tea Latte pops! 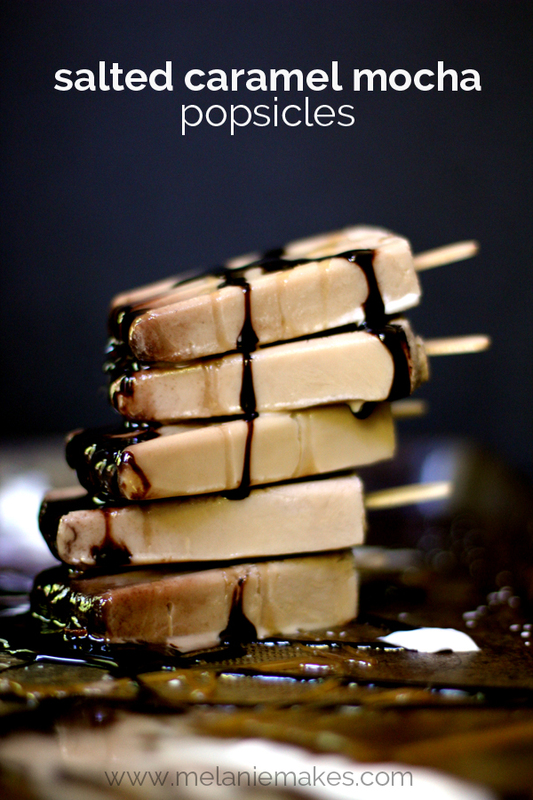 Thanks for creating an incredible recipe that lends itself beautifully to be shared! Happy to share the love. Have a super week, Julia. 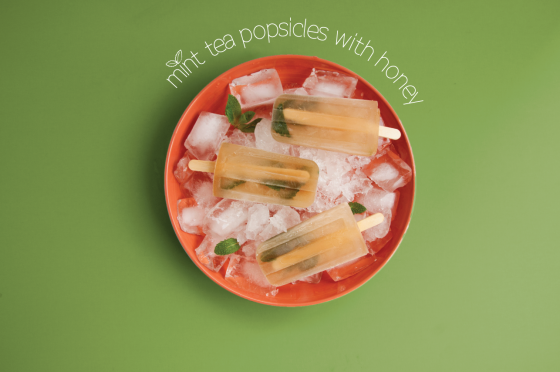 Vanessa, I couldn’t resist adding your raspberry green tea pop to the list. 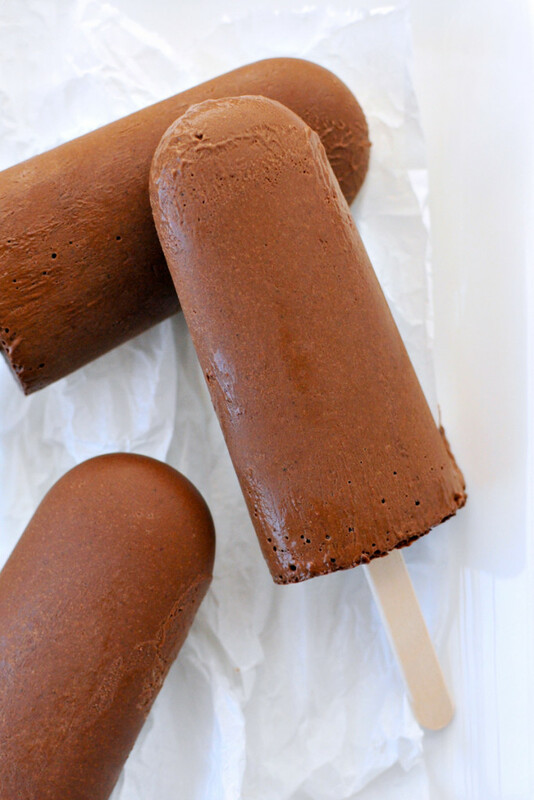 It was so unusual and pretty “pop” of color among mostly brown coffee-based popsicles. Happy to share and thanks for stopping by to say hello. 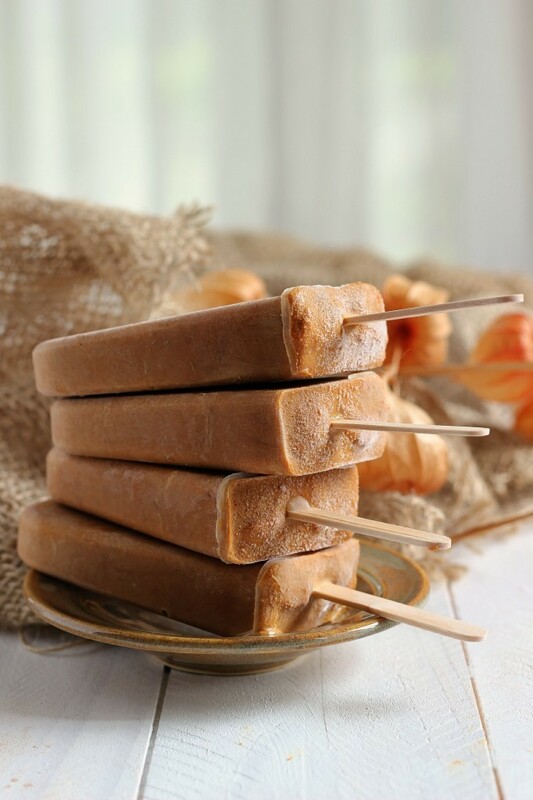 I can’t believe I have lived so long without eating a chai tea popsicle – I LOVE THAT IDEA! I know, Kate, me too! 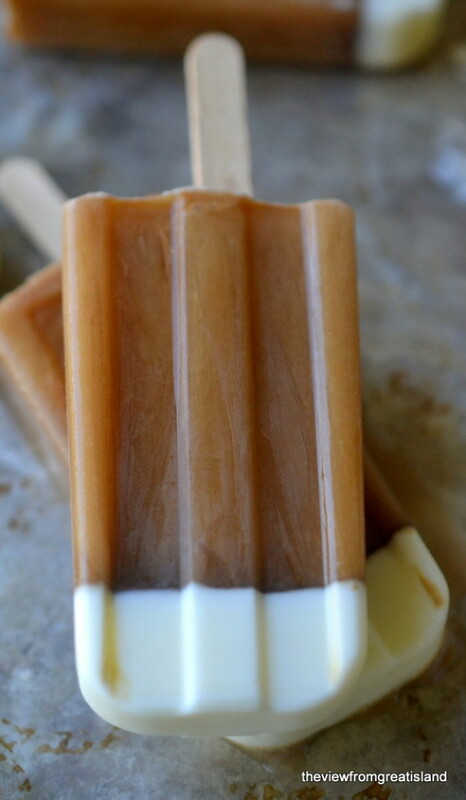 Homemade chai tea is one of my favorite drinks- hot or cold, so I imagine that this popsicle is incredible. Hope you give it a try soon! Thanks, Caroline! I could use one too. 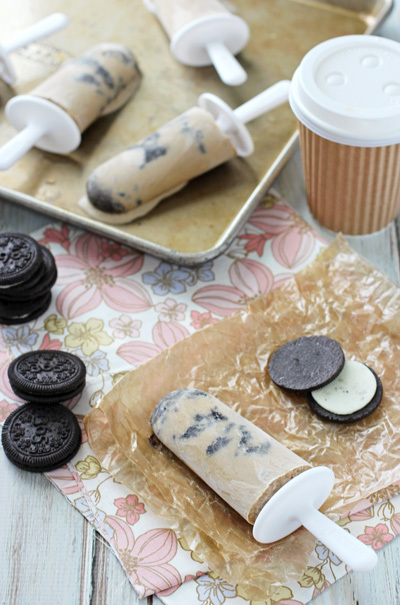 When you make a batch, mail me one?! Haha. Take care and thank you for taking a moment out of your day to stop by. I want them all! They are all SO pretty! Oh my my my my. This is perfect for this season. I definitely wanna try making a lot of these. 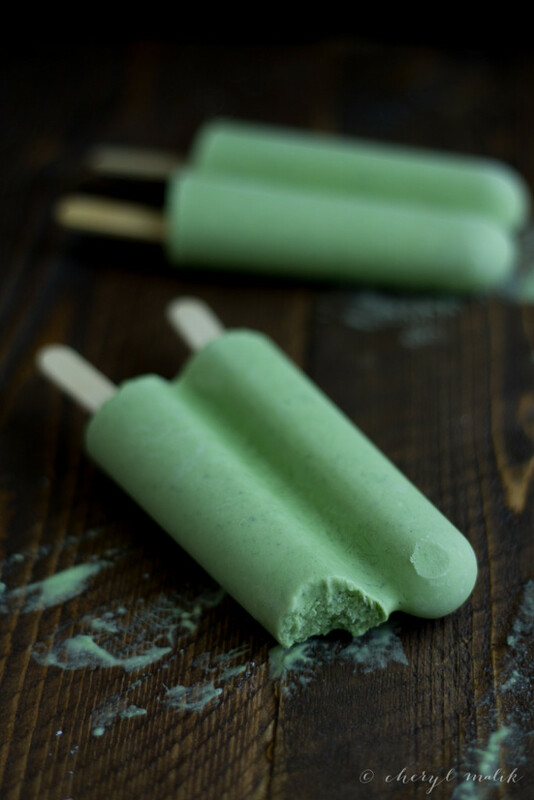 I think I’m up for throwing a little popsicle party. 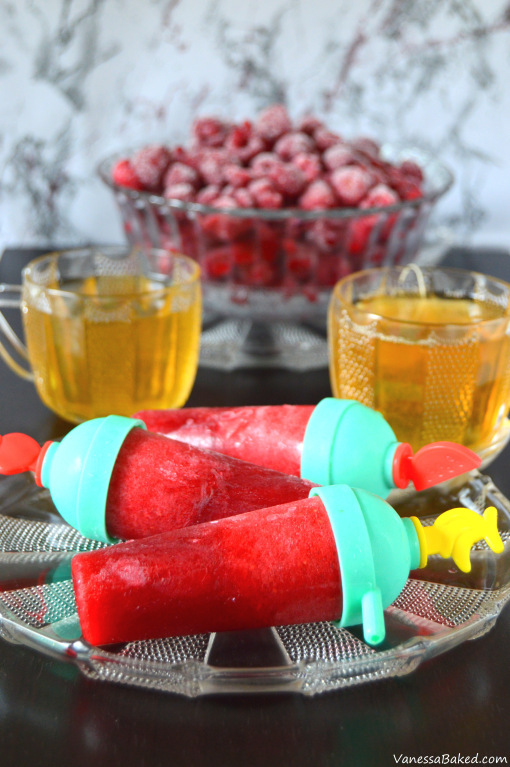 What a great idea, a popsicle party! My daughter would love that for her bday coming in a few months. Thanks so much for popping over this weekend, Melissa! 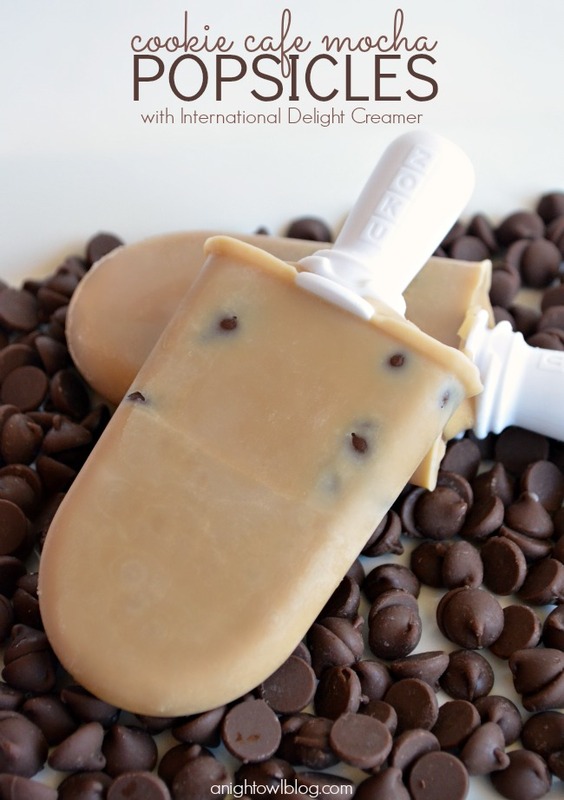 Oh wow, I never thought making coffee popsicles! I’m going to have to try some of these out! Definitely should! 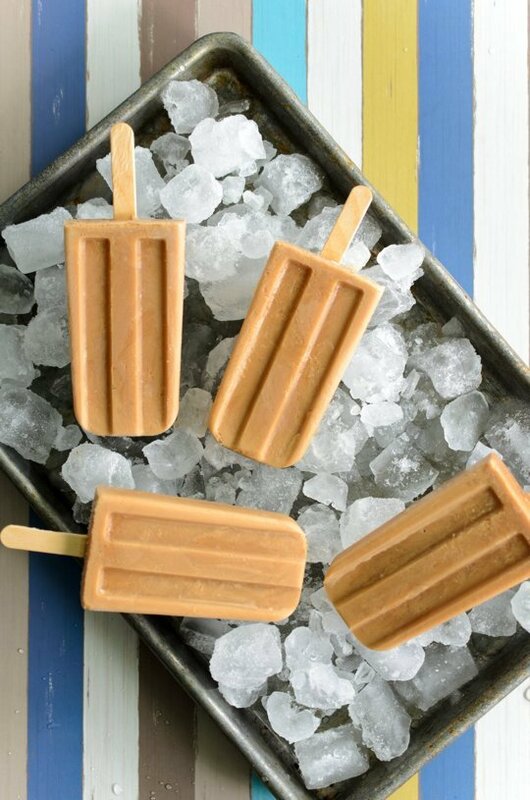 In fact, just yesterday my mother mailed a gift box with popsicle molds in it and I can’t think of a yummier treat to pour in right now in this heat than coffee popsicles. So much cheaper than buying a frappuccino at Starbucks! 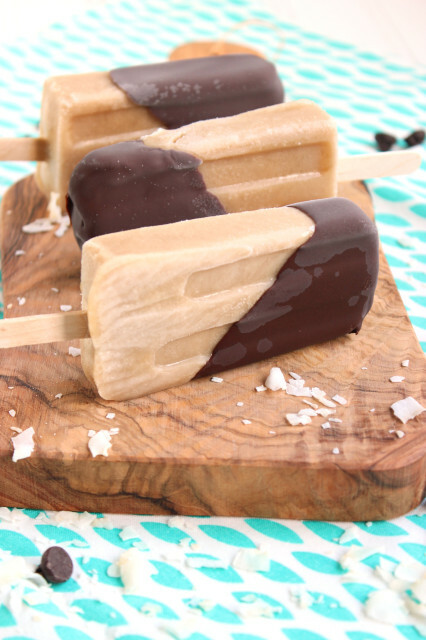 Salted Caramel Mocha Popsicle??? Is this real life? It sounds delicious. Thanks for this fun round-up!! Oh my gosh my mouth is watering!! 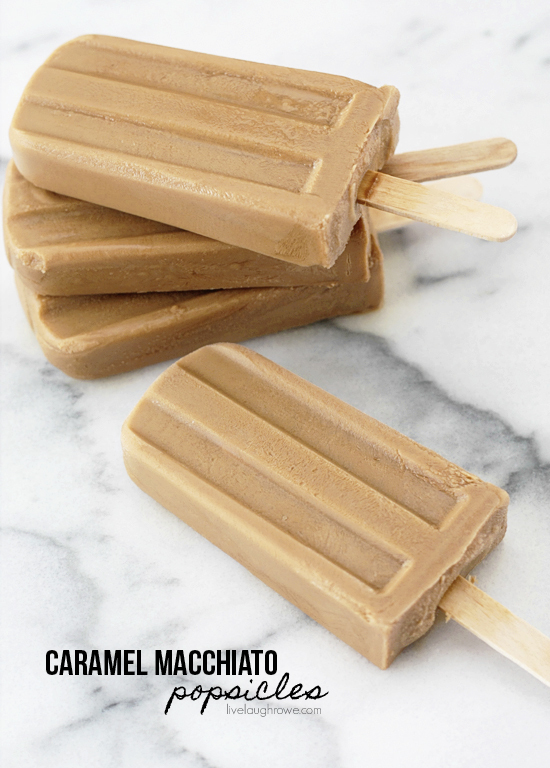 I’ve already had an iced coffee and iced latte today but now I want one of these too! I’m with you, Sara! 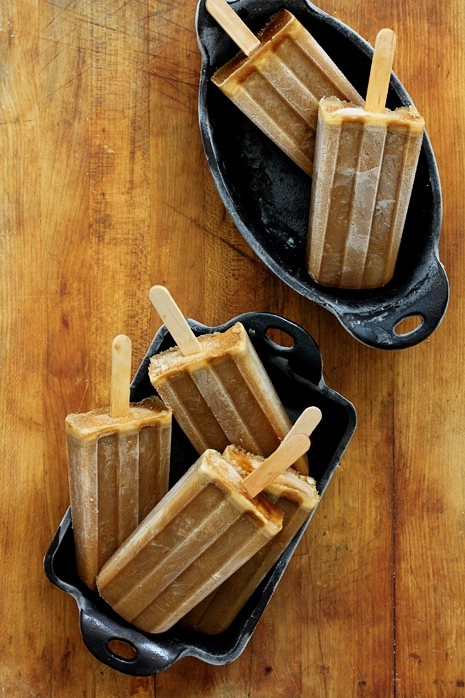 There’s always room for more coffee, or in this case, coffee popsicles! Hope you give ’em a try soon.